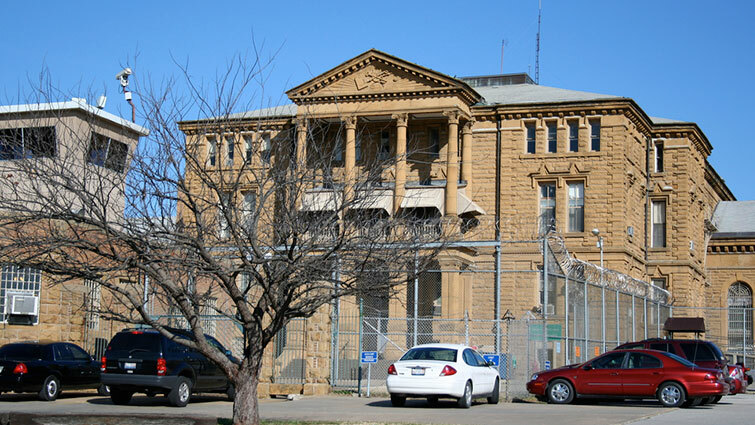 Chester, Illinois – An outside contractor died while he was working at a construction site on Thursday August 2 at the Menard Correctional Center. No details have been released on exactly what happened, but OSHA is investigating. The victim was identified as Ronald Pointer, 55, of Granite City. No Illinois Department of Corrections staff members were injured.